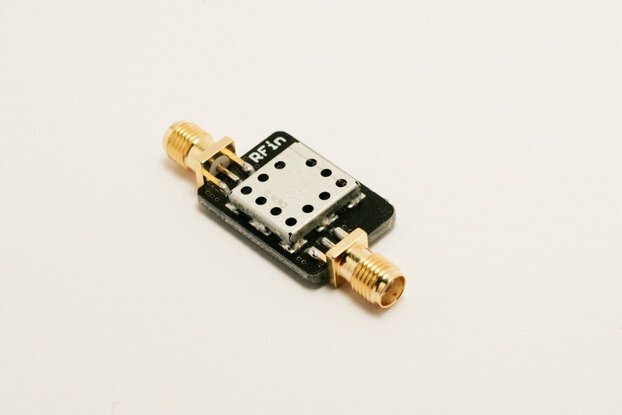 This is a wideband low noise amplifier that provides excellent gain (35-40 dB between 100 MHz and 2 GHz) and noise figure (3 dB at 2 GHz). 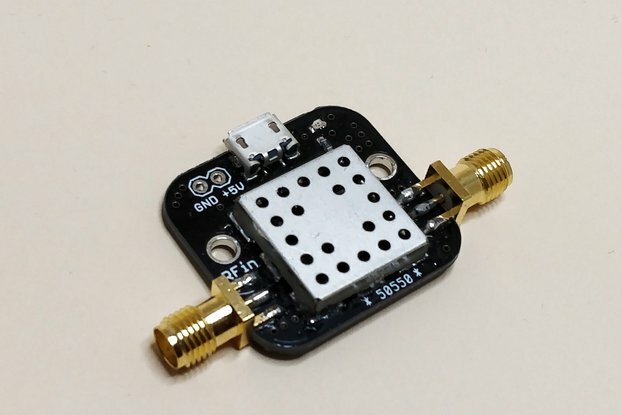 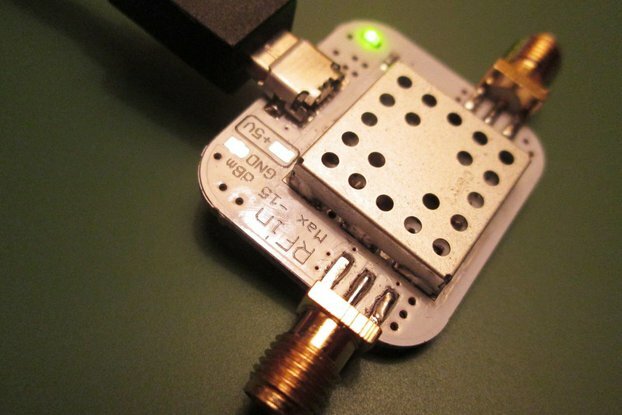 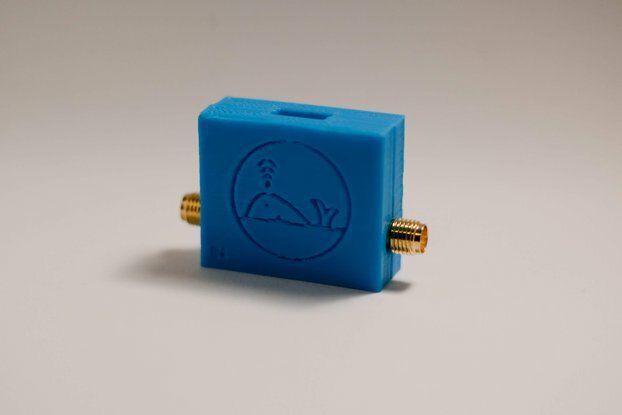 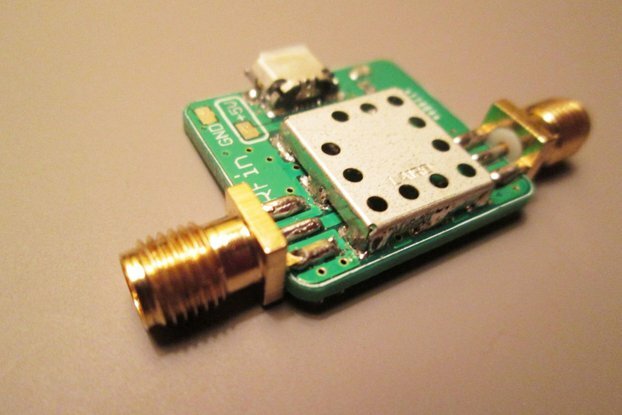 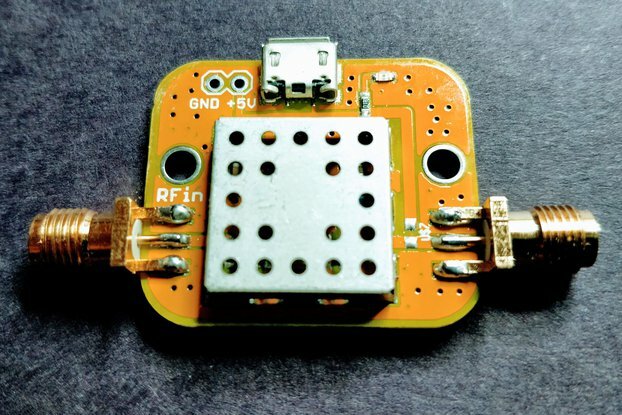 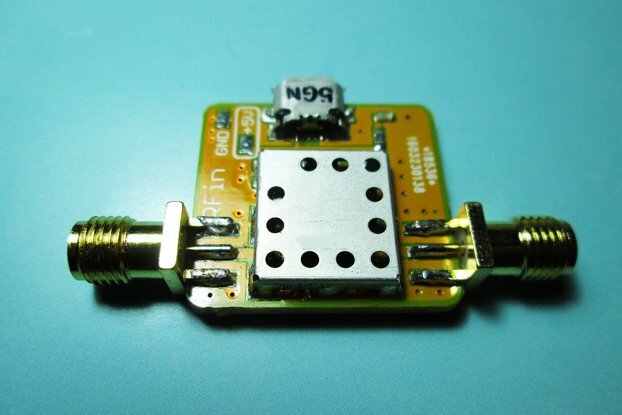 The LNA is very general purpose and can be used in a number of different applications such as Ham Radio, TV reception, etc., where the USB power supply means you can power it off your laptop. 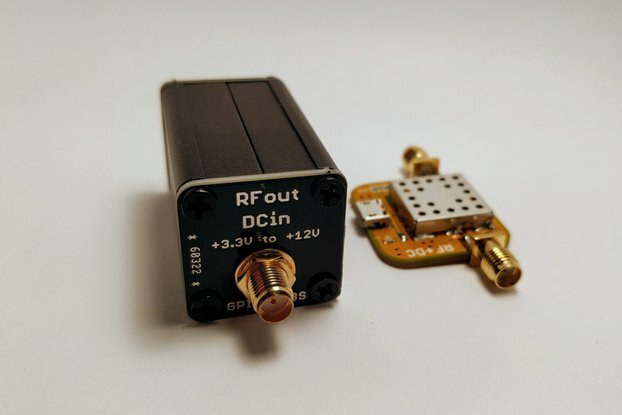 Our design is unique as it provides broadband performance from 10 MHz to 8 GHz at a fraction of the cost of similar LNAs. 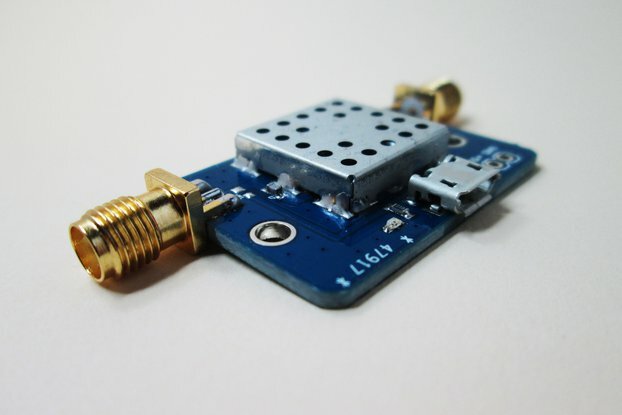 As well, all our products are made with genuine ICs sourced directly from the manufacturer and reliable distributors.